Media companies of all types and sizes complement their own content with real-time, bilingual news articles, photos, graphics, video and audio from The Canadian Press, Canada's national news agency for 100 years. We help attract their audiences and advertisers by licensing our multimedia news for use on their platforms (websites, mobile apps, digital signs, radio/TV newscasts, newspapers, magazines, books, etc.). Read the case studies below to see how we help media clients. Custom Content: Tap into our national network of experienced freelancers (writers, designers, photographers, videographers) to create original content for your exclusive use. Mobile Publishing Platform: Build intuitive, engaging apps in days using Pugpig, the award-winning platform powering 300+ apps for clients such as The Economist, Condé Nast and Hearst Magazines. Editorial Production: Save time and money by relying on Pagemasters North America, CP's editorial production division, to handle your copy editing, video editing, page design and more. Real-time news and photos covering the Canadian financial marketplace for Barchart's new website. "CP's business and financial news and photos helped us serve Canadians with their own version of Barchart.com, essentially doubling our web properties." As the leading website used by traders, Barchart.com saw their Canadian traffic slightly increasing and wanted to grow it at a faster rate by giving users great Canadian content. Barchart.com uses our business newsfeed, updated in real time throughout the day with macroeconomic Canadian coverage, major financial news, breaking business news, and stories on major Canadian stocks. 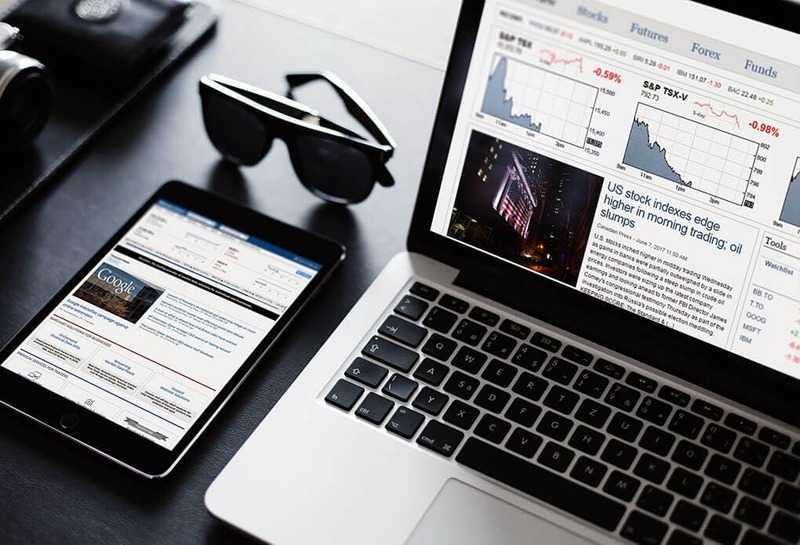 "As far as I’m concerned, CP is the premier newsfeed for real-time news on the Canadian financial marketplace." "It’s reliable, fast, comes with photos to add a nice esthetic to our website. Plus, they provide French content." Easy-to-use platform for building and publishing the institute's flagship magazine as a mobile app. 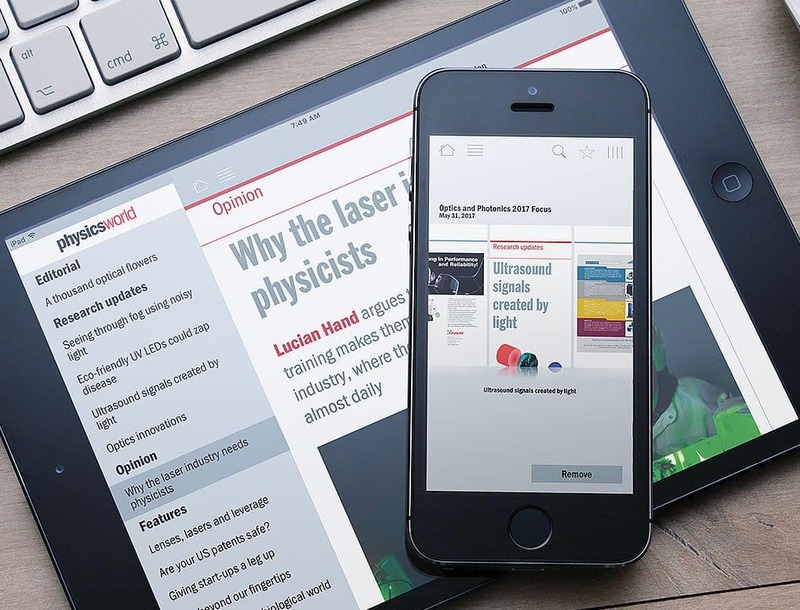 Using Pugpig's mobile publishing platform, The Institute of Physics increased digital readership by 1000 per cent in less than 12 months. As the leading scientific society for physicists, The Institute of Physics needed to create a more compelling digital edition of their flagship Physics World monthly magazine to increase the number of digital readers and reach an international audience. The Physics World app is powered by Pugpig's mobile publishing and engagement platform, now available in Canada from CP. The app hosts multimedia content such as video, enables member authentication, maintains the look and feel of the magazine, and gets regularly updated with new Pugpig features and functions. Digital users increased by 1000 per cent with over 5,000 users a month. International readership of Physics World increased by 650 per cent. In-house production time required to create each issue reduced by 50 per cent, from six days per issue to just three. Real-time English and French news and photos for digital screens in malls across Canada. Neo Traffic displays news headlines and photos from The Canadian Press on shopping mall screens in over 50 locations. 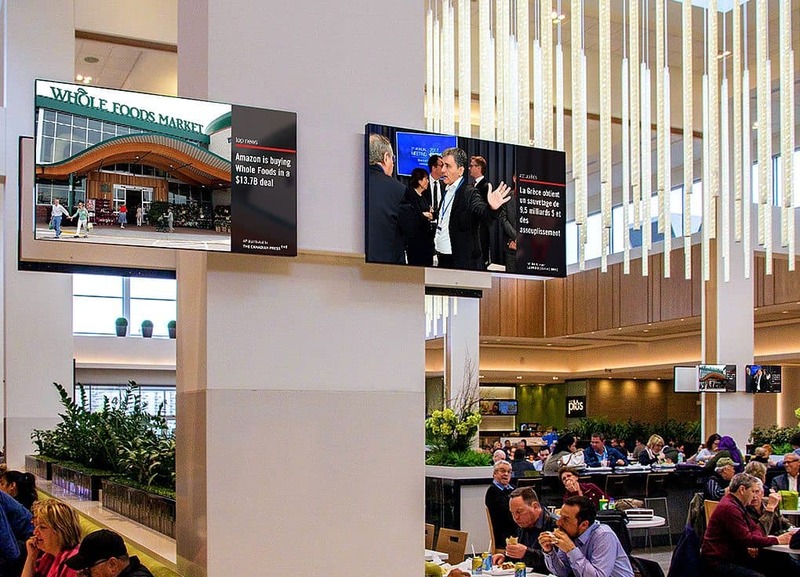 Neo Traffic operates digital screens in shopping malls across Canada, including Montreal, and wanted the convenience of working with one affordable provider that could provide bilingual, real-time, reliable news and photos. We deliver national, world, sports, entertainment, business, health and hockey news and photos in English and French, formatted specifically for use on digital screens. With a flexible pricing model, Neo started small, using our content in a few markets, and has since grown to using our content in more than 50 locations. "We were looking for something affordable and it was important to have English and French Canadian news." "We also wanted real-time updates, so when news breaks, it’s on screens right away. Getting all of this from one provider is the biggest benefit of working with The Canadian Press." "They understand what works for digital signs and deliver content in a way that works really well for us." "We've been extremely impressed. The editors are attentive, and most importantly, the video editing quality is strong." Ready to see how our solutions make it easy to publish compelling content? A demo of our mobile publishing platform and newsfeeds, or examples of our custom content and editorial production.